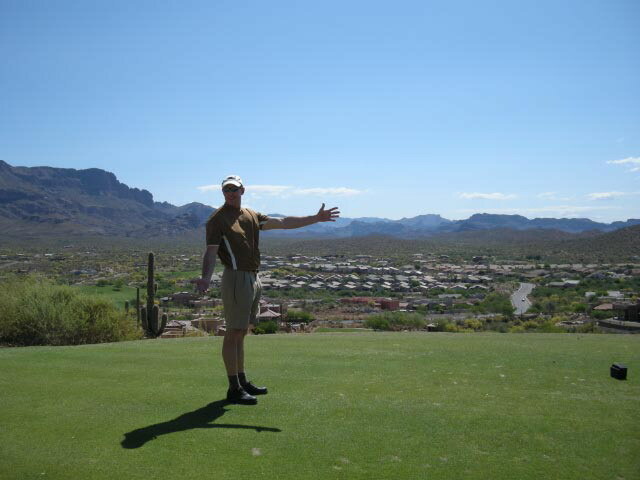 Posted by mkuhbock in Arizona Vacation Property, golf. Well I have reviewed some of the do and dont’s of joint ownership and what to look out for in a vacation home so now i can drill down into Metro Phoenix areas of interest and specifically Chandler. From a Calgarians perspective, Arizona is a great location for a vacation home as it not only has great weather and recreational activities, it is a short 3 hour flight away. We searched and viewed homes all over the nicer areas of Metro Phoenix and decided on the Ocotillo area of Chandler. We found the prices great and much more affordable than Scottsdale, we loved the abundance of water and lushness of growth, unparalleled shopping, a little more quiet than other Phoenix areas and the golf course there is 27 holes of challenge with water on 24 or so holes that quickly swallows up golf balls. http://phoenix.craigslist.org/rfs/ Craigslist is a great site to get familiar with property and you can use key words to narrow down locations. Depends on where they are staying and what they want to pay but here is a quick summary of golf… with over 200 courses in the Valley this list below only scratches the surface and I have only played about 25 courses so far…..
Best value and one of the best courses is TPC Champions course $49 for non residents if they walk – 7 days a week, tips are not set up but they will let you play them as long as you are a low handicap golfer, if not it will beat you up from back there, easy walk and always in great TPC shape, call 7 days in advance to make weekend tee times and if you dont walk they charge $85 x 2 for a cart on top of the $49 so walk the course. To book times for courses other than TPC use http://www.golfnow.com/phoenix The prices get cheaper closer to the day you want to book as the course pros use this site to blow out unused tee times. Can save over 50% on tee times. In the next week we will be meeting with a number of groups from the Phoenix real estate community to put together some exciting aquistion business models together, if you have any interest in participating let me know or any questions on any of the recent Blogs. Posted by mkuhbock in golf. This is still one of the best golf commercials going…..